Celebrate architect and interior designer Raseel Gujral is a woman of many facets. 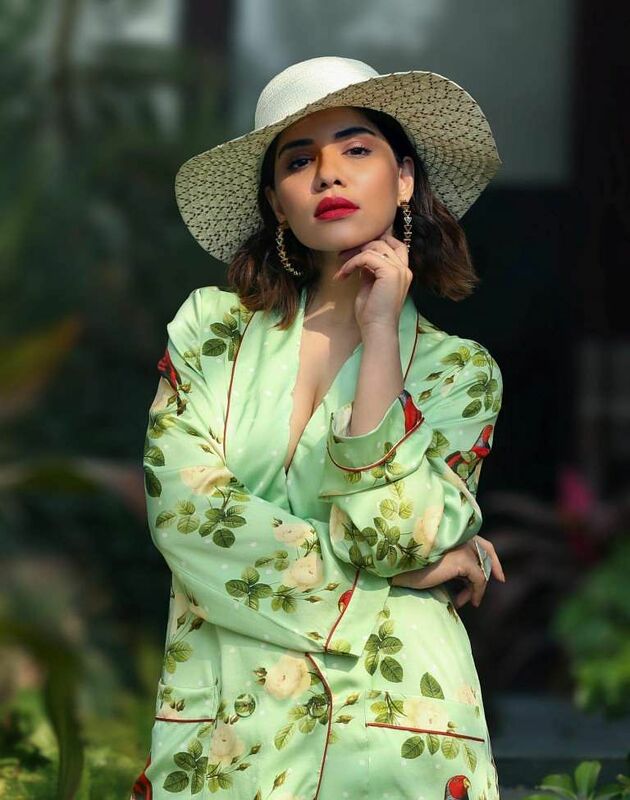 Recently she has launched a kitschy range of resortwear collection under her ritzy label, Casa Pop, which offers a great variety of bold and edgy prints in chic silhouettes that spell “all year round” fashion for the new age diva. The collection is fresh and the vibrant colours lend a vintage and luxe feel to it. The beautiful prints are perfect for the summers and the silhouettes are elegant and edgy in style with the embroidered and printed floral hues happily synergising with animal prints. Delhi-based fashion label Casa Pop is pret yet bespoke fashion at its best. You can pick your own choice of silhouettes and print and they would customise it for you and deliver in two weeks flat. The cosmopolitan and kitschy prêt diffusion line by Raseel is targeted at the young, urban diva and lays emphasis on ‘High Voltage Living’ with a design language that's inherently Indian with a global twist.